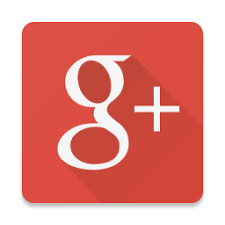 Create and Send personalized online invitations for Birthdays with DesiEvite.com via email. 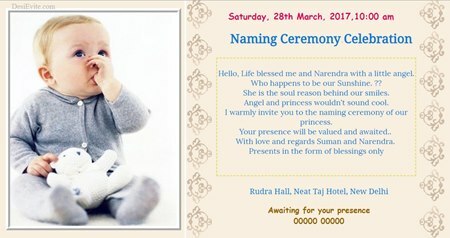 Create Birthdays invitation card with your photo, name, piece of art or personalized invitation message/text. 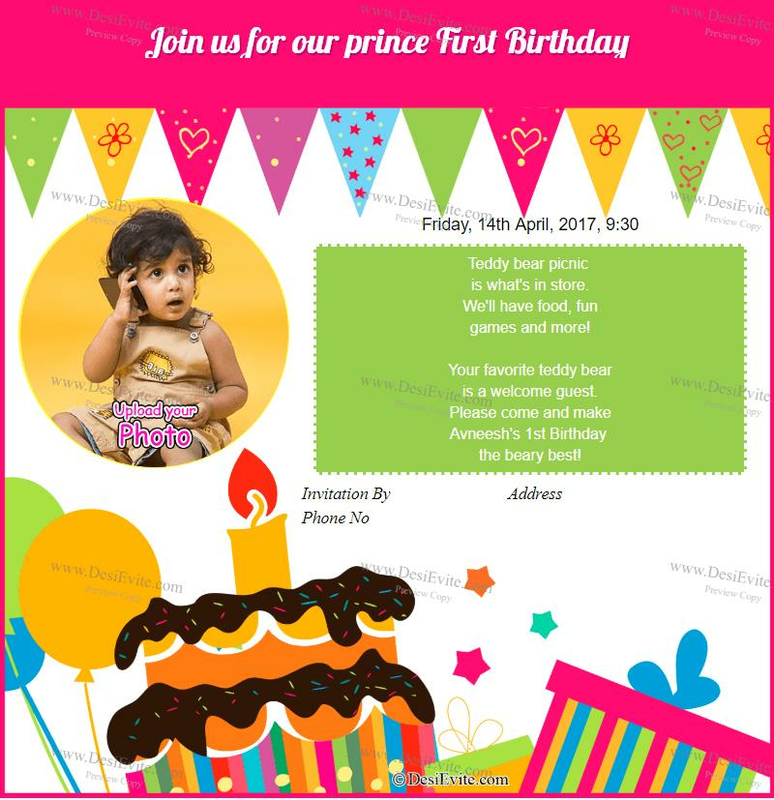 You can download your Birthdays Invitation card and can send through whatsapp, or can share on Facebook, instagram, google plus, pinterest, twitter,. 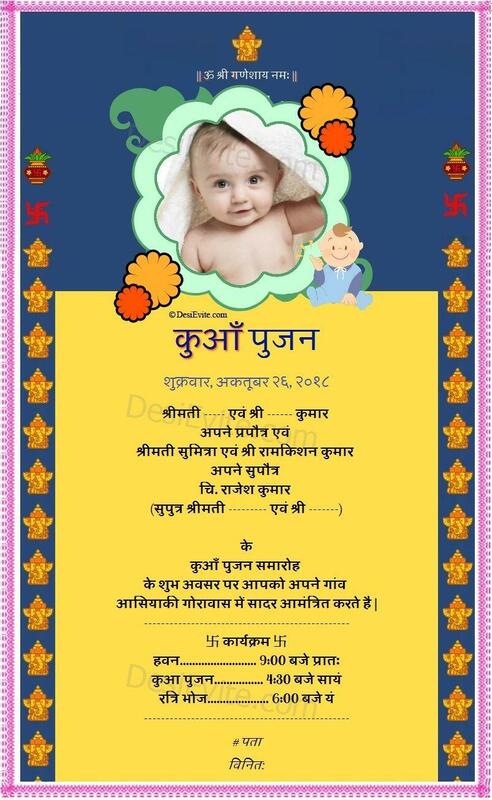 You can send online invitation to your guest, friends can RSVP your invite and you will have list of people attending/not attending Birthdays.